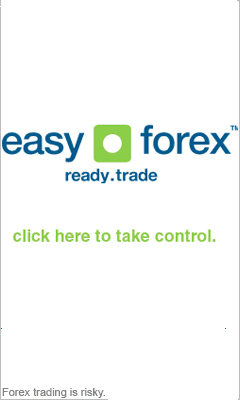 A common knowledge is that employment influences a country's economy, including its Forex currency trading price. Serious investors use employment indicators as a sound predictor of Forex trading changes that occur over time. In this guide will introduce you with the most important Forex trading employment indicators, and teach you how to use them in order to foresee the direction of the currency market, in order to make more accurate forex signal trading. Forex trading employment indicators are used for fundamental analysis of the Forex trading market, and are long term currency predictors, unlike technical analysis indicators which are for short term use. The employment indicators we will cover in this guide include two major employment indicators: the Employment Cost index and the Employment Report. This is an indicator that is published every quarter by the US Department of Labor. The employees' compensation growth, wages and benefits are measured by this index. The ECI is a measure of over 500 industries, in 50 states and 255 metropolitan areas. In order to use the ECI, you need to check the pressure made by employees to increase wages. As more workers strike and demand increased pays, inflation levels also rise along with the ECI, and the Forex currency trading price then decreases. This employment indicator includes the household survey and the establishment survey. The household survey covers over 50,000 households, and measures unemployment rates. The establishment survey covers over 400,000 businesses with some 47M employees. It measures payrolls, average workweek hours, aggregate hours worked and average hourly earnings. The employment report sketches a rough design of the state of the economy and of employment, and is analyzed in important economic magazines. This means you don’t need to learn how to actually understand the original report, but you do need to stay updated and read more articles about it, as well as about other Forex trading economic indicators.